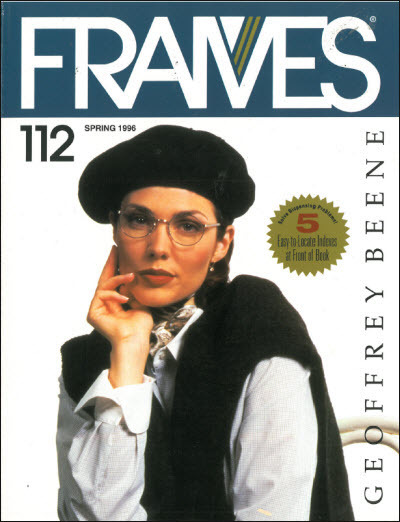 Looks like in the Spring of '96, we were craving a taste of France! 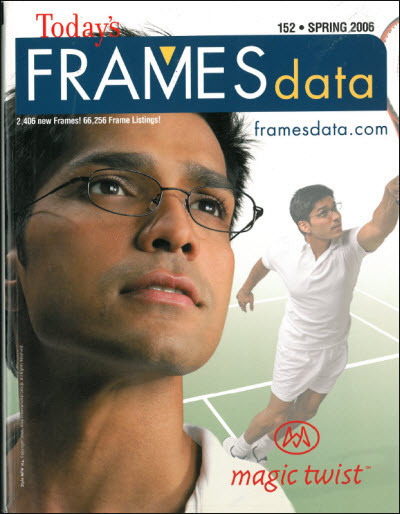 Featured on FRAMES are Geoffrey Beene frames from Tura. 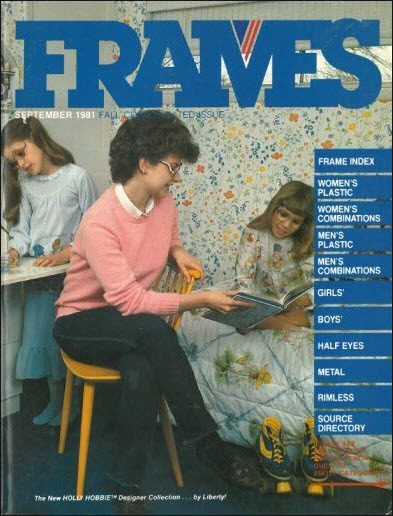 Two is better than one for our Spring '78 FRAMES cover featuring Upstairs / Downstairs frames from Liberty. 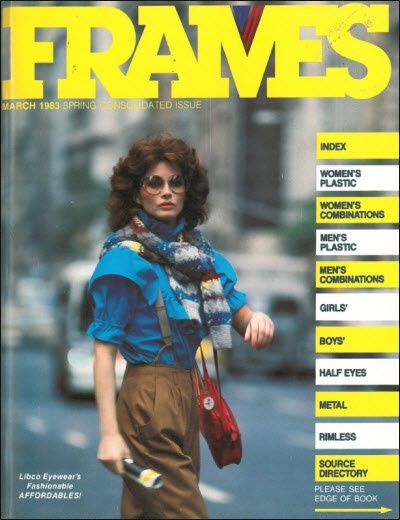 This is what Spring in 1980 looked like, at least on Frames. 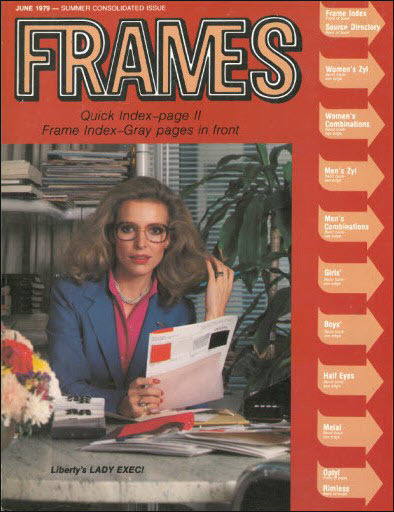 Featured on the cover is Europeyes from Liberty International. 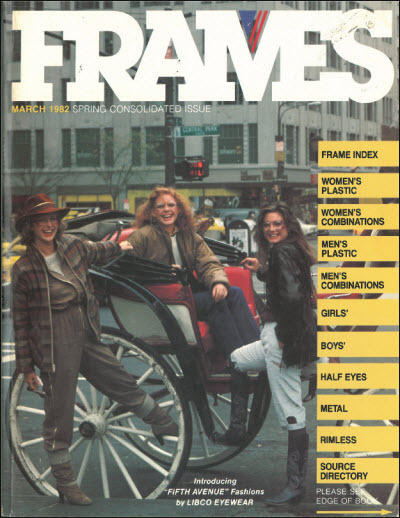 It's time for another throwback Thursday with FRAMES from Spring of '82 featuring Fifth Avenue Fashions by Libco Eyewear. 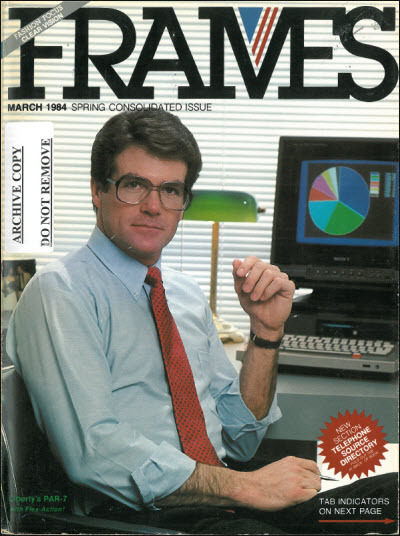 The 2 things you need to succeed in business are pie charts and big frames. The weekend is just around the corner. 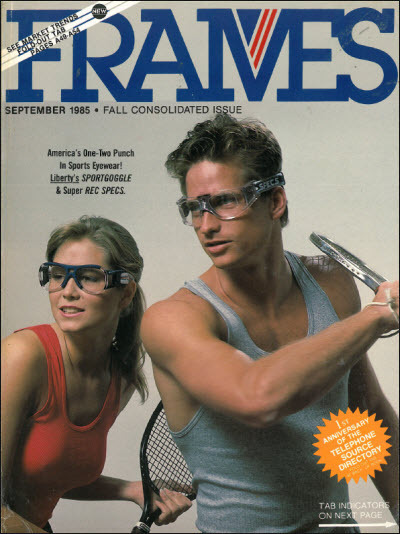 Get your frame on and finish the work week strong!